As the market for Android, iPhone, Window, iPads and Blackberry low cost mobile application development is heating up, more and more companies have diverted their investment and focus towards ‘next big mobile application ideas’. Developing mobile applications can be costly as well as low-budgeted, depending on your requirements. Business case: If you have a specific app idea in mind, it is recommended that you research for all similar applications to determine how you can improvise your idea and distinguish it from the others. Also, you need to understand the need for, and the future demand for the app that you wish to develop. Target audience: Recognize the audience for the mobile application. Would it be relevant for internal business use, by individuals, or other organizations? Have a good understanding about your target audience to prevent things from getting complicated at a later stage. 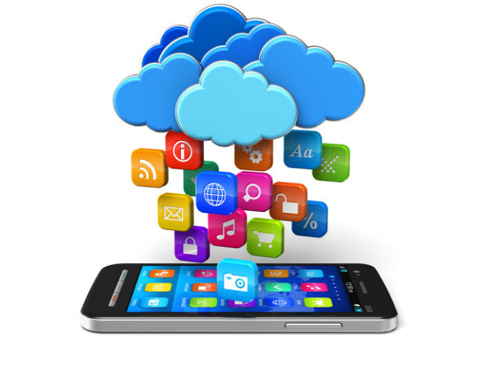 Technology Selection: You can develop a single mobile app that can function on all mobile platforms. Every mobile platform is different and runs applications on specific technologies. Determine what a client will require, and go for a mobile application or a universal app that has web utilization too. Timing: With so much competition in the market, you have to create a mobile application at an ideal moment, especially when there is a potential demand for it. Otherwise, there are high chances of someone else launching a better version of the same application that you might have thought of. With so much to offer, low-cost mobile app development is definitely the way to go. You have to invest in the right resources to create a unique mobile app. However, there are many app freelance app developers who charge less than multinational companies for developing simple apps. You need to research on the price of similar applications, calculate how valuable your app will be for the prospective buyers, and then figure out the cost of the app that will benefit you in the long run. Go ahead; you will not be disappointed with the results!